Nigerians all over the world and the president of Nigeria, Muhammadu Buhari have reacted to Super Eagles’ 2-0 win against Iceland yesterday 22nd June, 2018, in their second Group D fixture at the 2018 World Cup. It was a very impressive game, The Super Eagles were too hot for Iceland to handle, melting the ice of the name of the Europeans who had come to Russia with the hope of shocking world football. 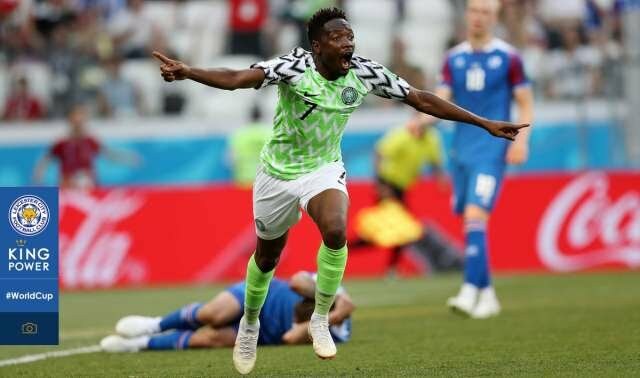 An Ahmed Musa brilliant brace, two goals in the second half killed off a very physically imposing Iceland to give the Super Eagles hopes of reaching the round of 16. 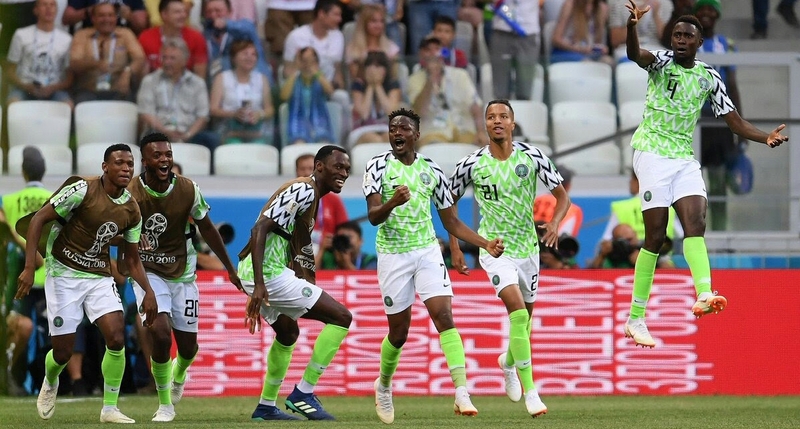 Some Nigerians on social media have expressed joy hailing Ahmed Musa for making the country proud and also expressing hope that Super Eagles will defeat Argentina in their next game. @Spydaewerb “Yes!!. Our boys finally made us proud. Nice one! Congratulations @NGSuperEagles ! @Wabiye “ARGENTINA we Super Eagles are coming for you!!! @Rouvafe “Finally Nigerians can also experience what it feels like to win a World Cup 2018 Match. I’m so happy! 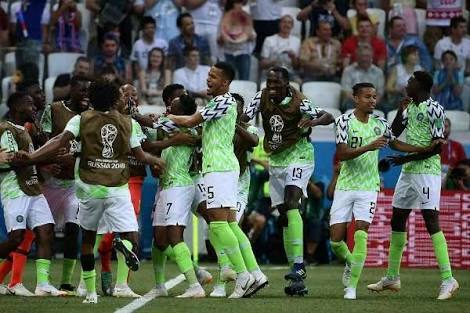 President Muhammadu Buhari through his aide has congratulated the Super Eagles of Nigeria over their 2-0 win against Iceland. 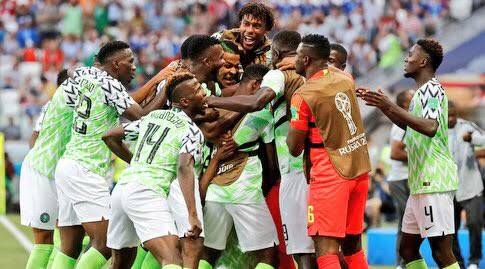 The President expressed “particular delight at the confidence, discipline, team-work and indomitable spirit displayed by the young Nigerian players and urged them not to limit themselves but sustain the current winning momentum by going all out against their last group opponent, Argentina, next week.